Hey everyone! Do you like bread? I’m sure we all have experience walking in front of a bakery and being drawn into the shop by the delicious smell of fleshly baked bread. There are many different kinds of bread that it's so hard to choose. Today’s Spotlight is about illustrations of bakeries, you can almost smell the bread fresh from oven. 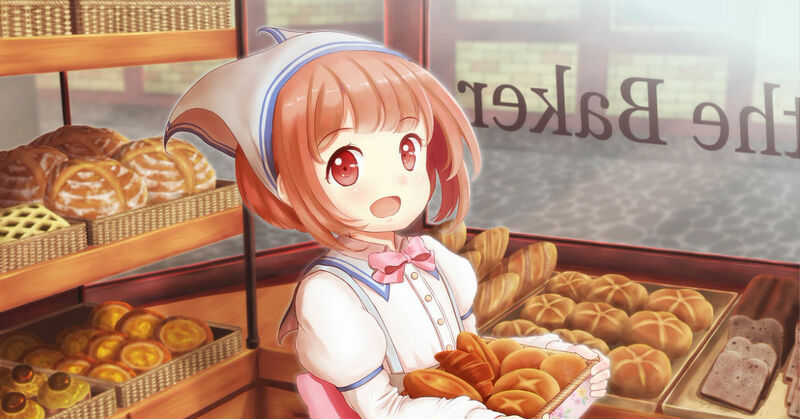 Take a look at the bakers who fit well with the atmosphere of the illustrations as well. Enjoy!